There are many car accidents every year in the United States alone. Some are serious accidents where people get hurt or killed while others aren't that serious and fortunately the only damage done is to the property, such as the vehicle. Vehicles can be replaced while people can't. This is why you should be aware of the most important things to do when in a serious car accident. 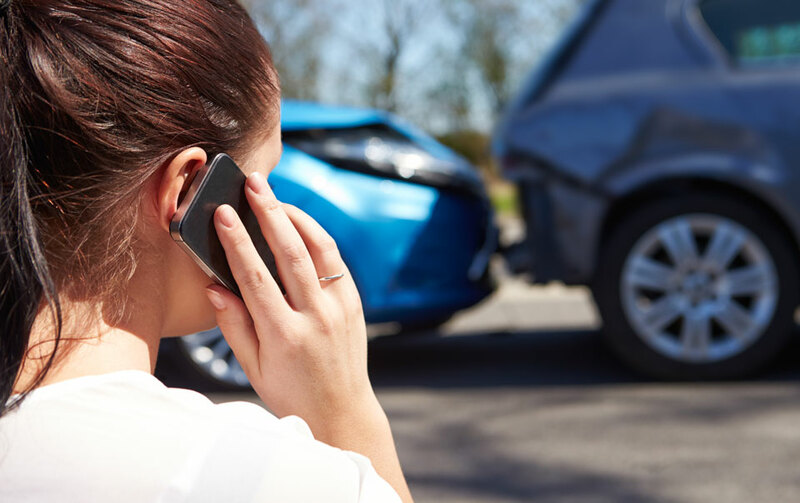 Keep reading to learn the five things to do after a serious car accident. The very first thing you need to do when in a serious car accident is to make sure everyone in the car is alright. If you or someone else is hurt, call 911 for help immediately. If there are only minor injuries, 911 should still be called to check everyone over just to be safe. If anyone is seriously hurt or even a little bit hurt, they should go to the hospital to get treated. It is better to be safe than sorry. After a car accident and after checking to make sure everyone is alright, while waiting for the police, if you or someone else is alright, you or the person who is not injured, should secure the scene. Try not to move the car but if it is out in the road, try to move it off the road as much as you can. If you can't because of the damage, leave it to let the police worry about it. Put road flares on the road to let oncoming traffic know that there has been an accident so they can go around you. The police will ask you to write a statement about what happened. Tell them everything, leaving nothing out, and be honest. It will only hurt you in the long run if you lie to them even a little bit. Write down everything that happened, even if it was partly or even all the way your fault. It is always better to be truthful because lying will only come back on you in the long run. Take pictures of your car and the other vehicle. Take pictures of everything. This will help you in case you need to go to court over this accident. You can easily use your smartphone to take pictures of the accident scene. Save them for future use. You will also need to exchange insurance information with the other driver. Also, get their phone number and give them yours. This way, if something happens and you need to go to court, you will have their information handy. You will also need their insurance card in case there is a problem with the insurance claim and you need to call their insurance company. You will also need to contact a lawyer for help in case you need to go to court over this accident. You can click here to learn more about finding the best lawyer for your accident claim.